Jeffrey D. Frederick became a member of this law firm in 1982. He limits his practice to personal injury and consequently has been able to focus his practice of law on representing those individuals who have been injured as a result of an automobile collision, a defective product or while working in construction. Additionally, Jeffrey Frederick also handles workers compensation cases as well as other serious personal injury cases. Mr. Frederick obtained a twenty-two million dollar judgment in Iroquois County, Illinois which he obtained in a wrongful death case. On numerous occasions throughout his career, he has achieved awards in excess of one million dollars for his clients. He has been successful in aiding thousands of people to obtain the compensation they deserve. As a result of his large awards, Mr. Frederick holds the distinction of being inducted into the Million Dollar Advocates Forum. Membership to this group is limited to those attorneys who have demonstrated exceptional skill, experience and excellence in advocacy and have obtained judgments for their clients of one million dollars or more. In 2009 Mr. Frederick was awarded the distinction of being a Leading Lawyer in Illinois. Furthermore, Attorney Frederick has served as Special Counsel to the Illinois Secretary of State as well as a Special Assistant Attorney General for the State of Illinois. In addition, he has published a number of articles including an article on General Assembly Senate Bill 1200″ in Tort Trends and an article on Present Cash Value Inflation and the Law in Trial Briefs. Other of Mr. Frederick’s legal publications include Petitioner’s Perspective on Current Trends in Penalties for the Illinois Workers Compensation 16th Annual Work Conference and Recent Caselaw Update on Rule 216″ for Tort Trends. Mr. Frederick has also spoken at seminars for both the Illinois Trial Lawyers and the Illinois State Bar Association Civil Practice and Procedure Section Council Seminars. Mr. Frederick gave a speech at the 16th Annual Work Injury Conference October 21, 2008 in Champaign, Illinois. 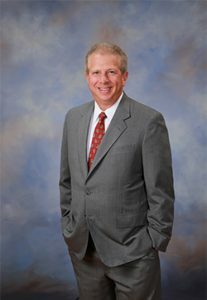 Attorney Jeffrey Frederick is licensed to practice in all Illinois courts, the United States District Court for the Central District of Illinois, the United States District Court for the Southern District of Illinois, the United States District Court for the Southern District of Indiana, the United States Court of Appeals for the Seventh Circuit and the United States Supreme Court. 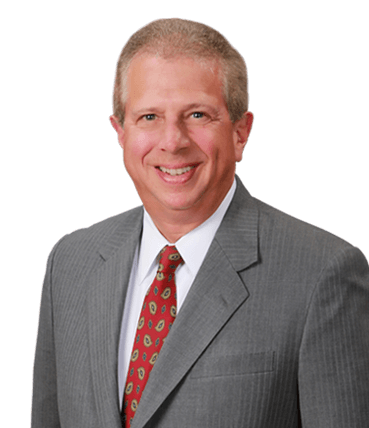 Attorney Jeffrey Frederick’s current memberships include: the American Bar Association, the Illinois Bar Association, the American Association for Justice, the Illinois Trial Lawyers Association, and the Champaign County Bar Association. He has been appointed as a member of the Illinois State Bar Association Tort Section Council, the Illinois State Bar Association Civil Practice and Procedures Section Council, and the Illinois State Bar Association Workers Compensation Section Council. He has also served as the chairman of the Medical Legal Committee for the Champaign County Bar Association.